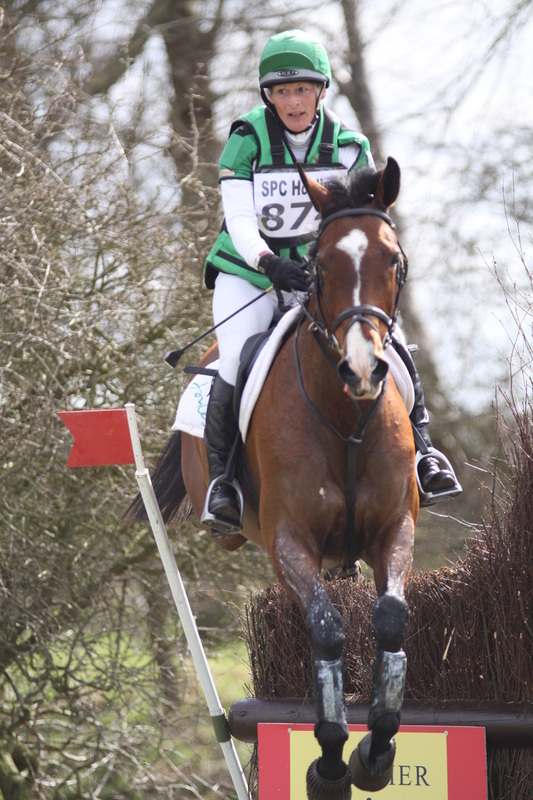 So Mary King has got a two month ban for dangerous riding at Bramham CCI*** last week after a previous 'yellow card' at Le Lion D'Angers last year. Hmmmmmm. I suppose one ought to applaud the guts of the Ground Jury (Martin Plewa, Sue Baxter and Tim Downes) at the event for doing the almost unthinkable but Mary had jumped thirteen fences by that point and then pulled the horse up as she knew she did not have sufficient control. No one had thought her riding dangerous enough to attempt to stop her at any time before that. I didn't see Mary's ride at Le Lion but I certainly saw her ride at Bramham on the CCTV in the press room. I would completely agree that the horse, King Joules, took off at Fence 13 at a dead run but probably Mary would have done more damage trying to stop him within a coffin combination of that sort than sitting quiet and letting the horse sort it out. She only gets a split second to make her mind up so carrying on was probably her best bet. She pulled up right afterwards as I recall, and didn't even jump the next plain fence. So I am struggling a bit with this yellow card. I am wondering if anyone else got one. If they did I will take all criticism back. I am particularly wondering about the person who made their horse jump the very same fence from a standstill, climbing all over it? I am sure my fellow members of the press can think of one or two others. I shall now wait to hear what the officials have to say about why, if Mary's riding was dangerous, no one made any effort to stop her on course, and why they thought she was acting recklessly when she pulled the horse up of her own free will, having recognised the brakes had failed. altogether too full of it and this is my blog. .